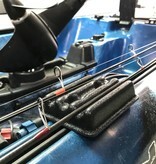 Casting, snag fishing or just low hanging trees. 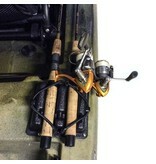 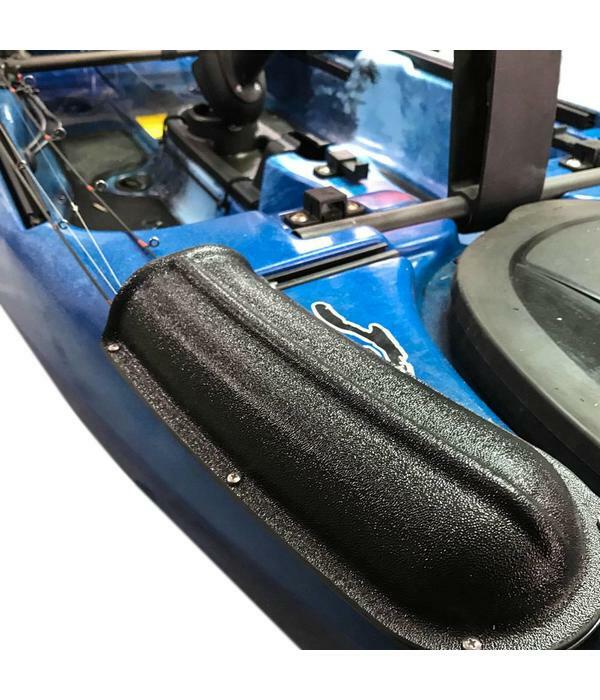 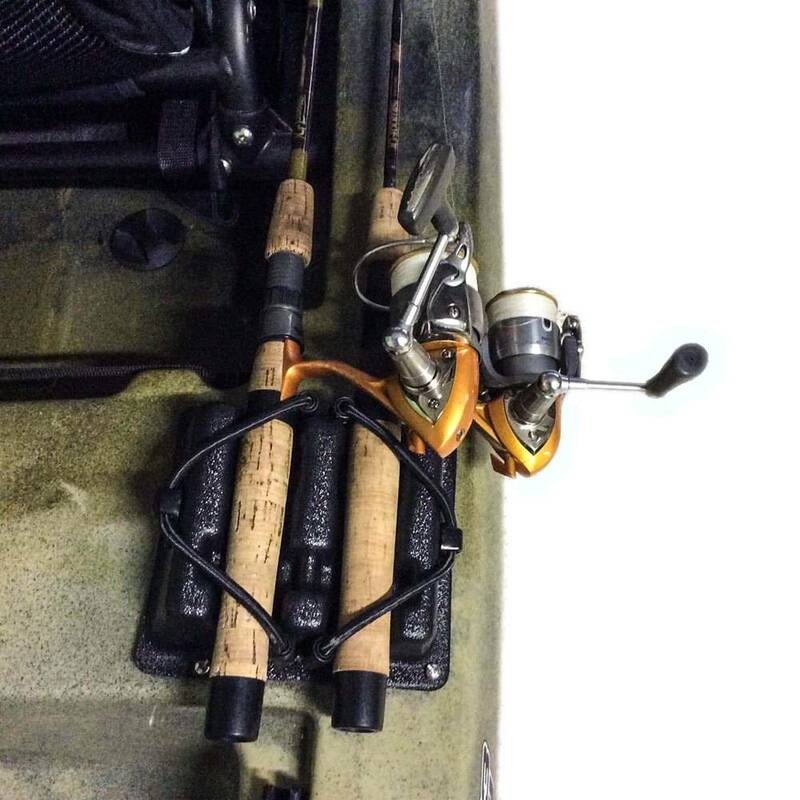 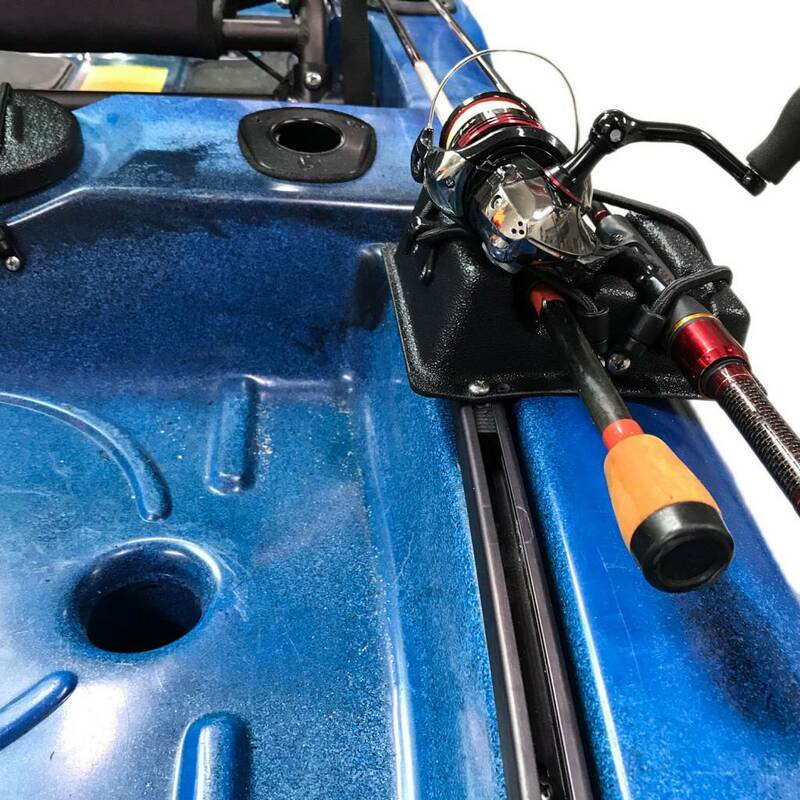 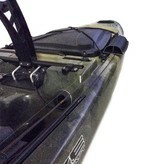 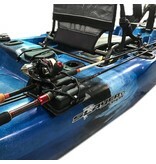 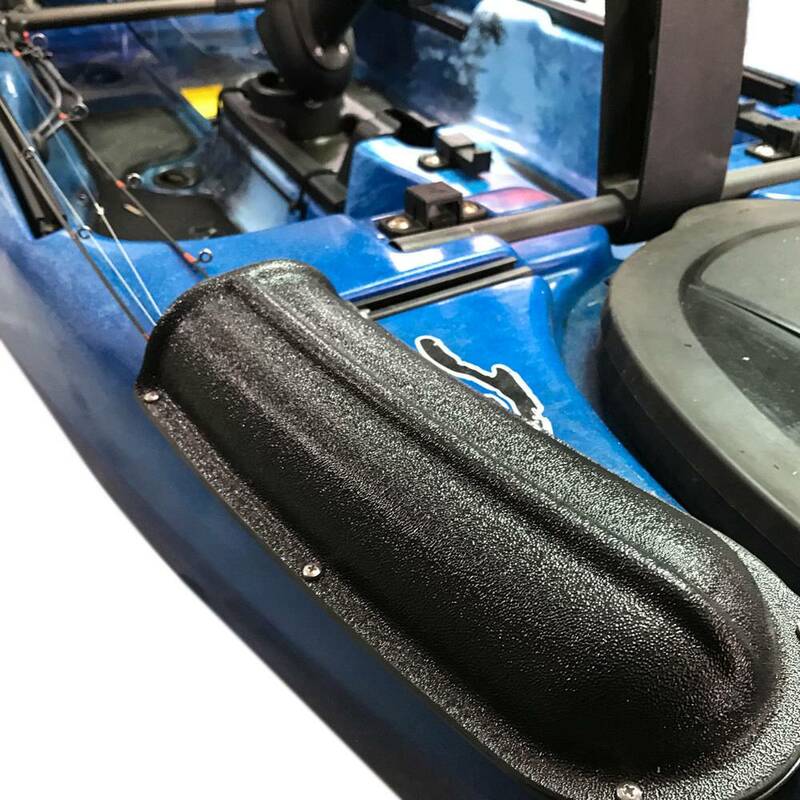 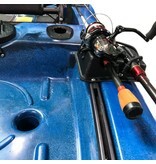 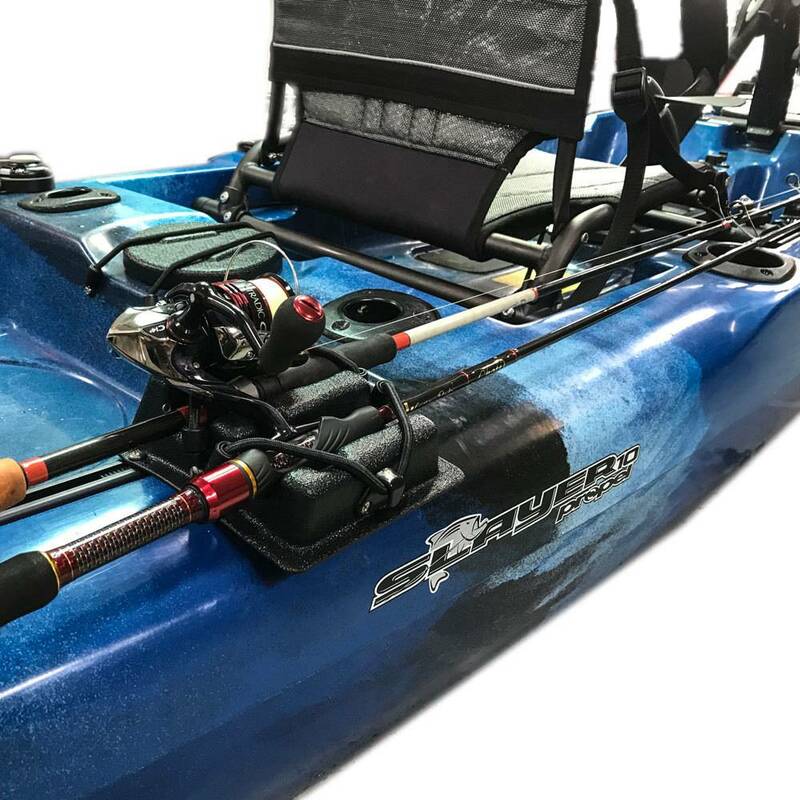 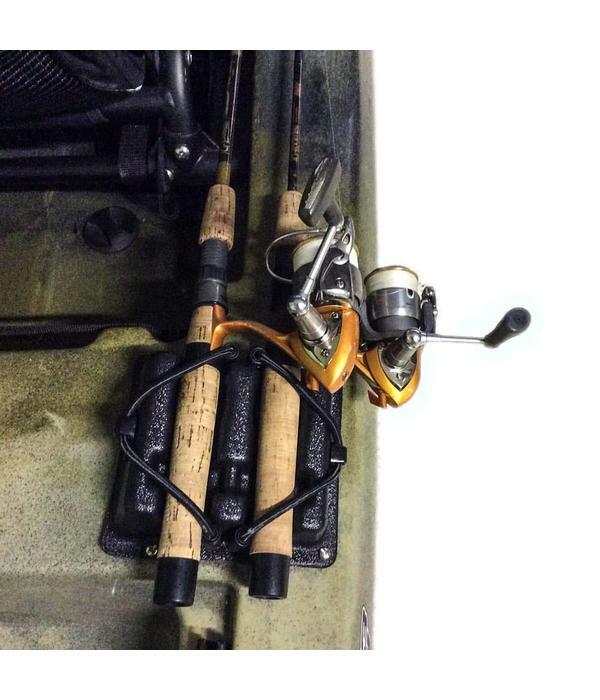 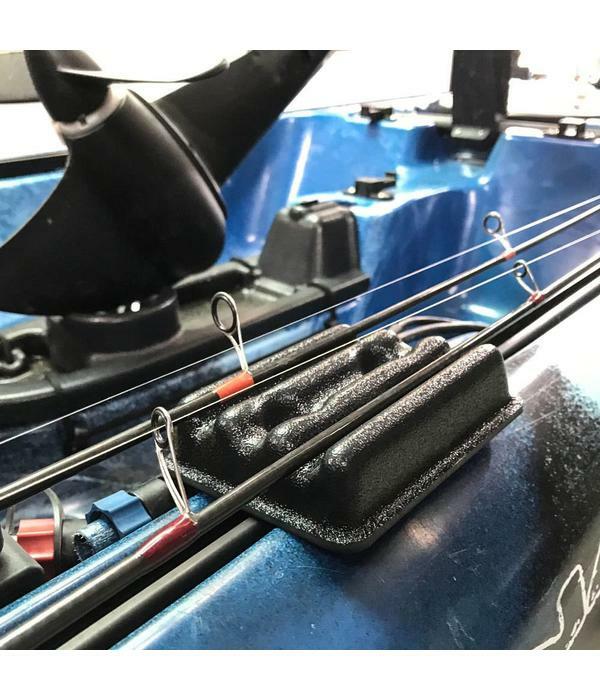 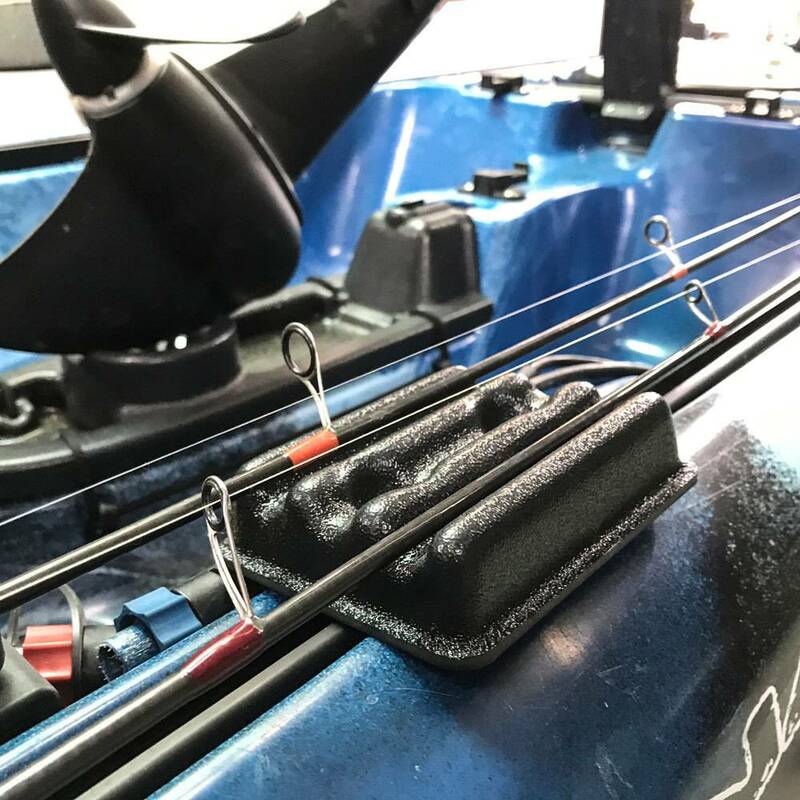 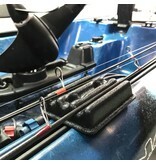 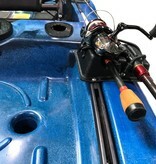 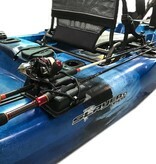 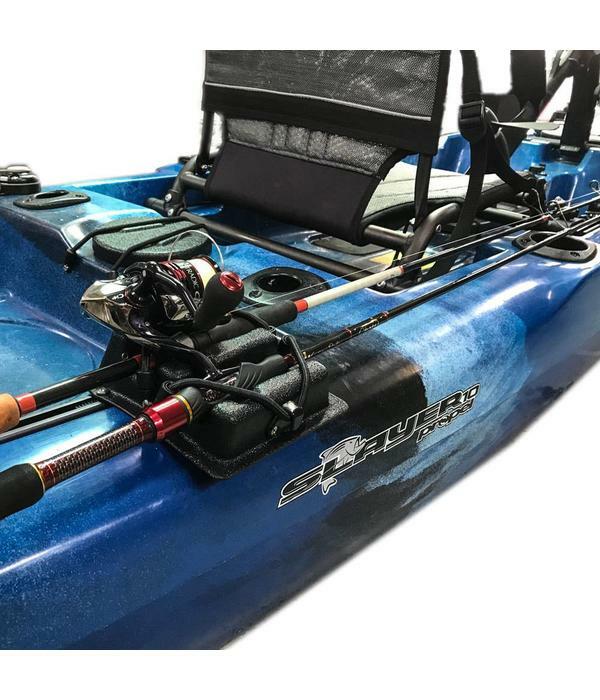 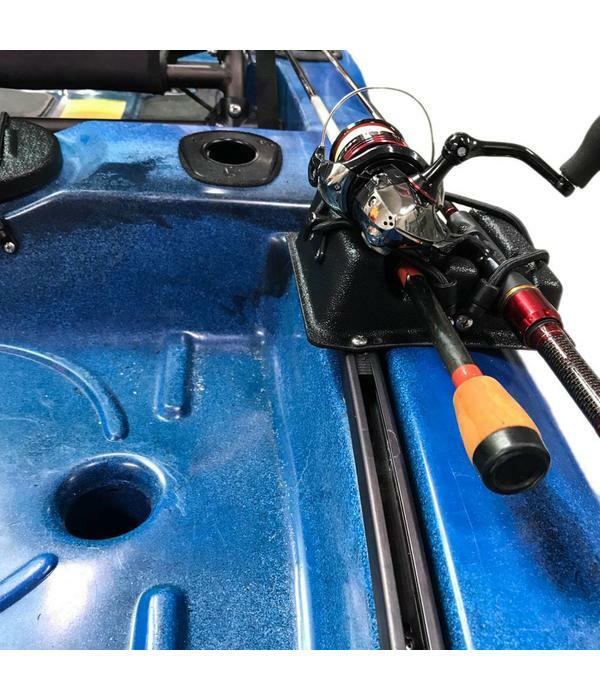 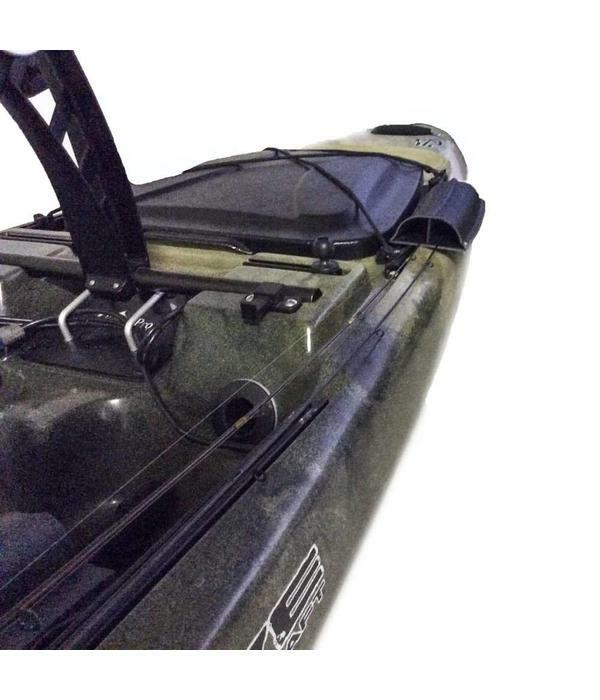 The LayFlat Rod Storage gives you the ability to lay your rods down on the side of your kayak. 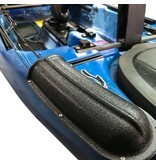 These are made of a rear holder which can be track mounted or mounted to directly to the hull. 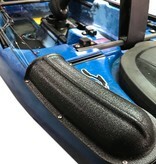 Center rod support to keep the rods in position on the side and a rod tip protector.